So today I am bringing you the last of my gift guides for her...stocking fillers! All of these gifts are under £25 and would also make great secret santa presents. 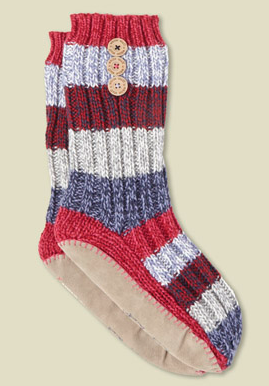 Stripe Slipper Socks from The White Stuff for £25. 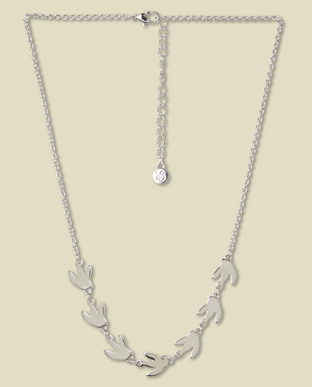 Short Birds Necklace from The White Stuff for £15. Magic Wand Bubble Bar from Lush for £5.25. 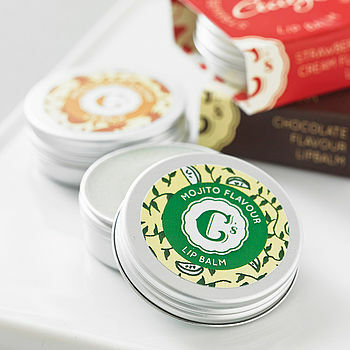 Cocktail Flavour Lip Balm from Not on The Highstreet for £3.25. 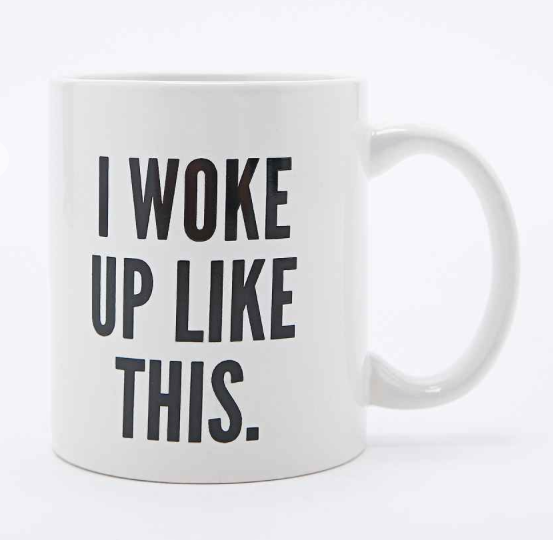 'I Woke Up Like This' Mug from Urban Outfitters for £9. 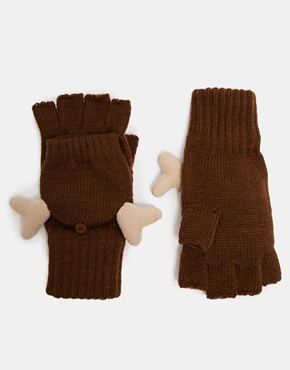 Reindeer Converter Gloves from ASOS for £8. Soap and Glory Your Own Sweet Lime from Boots at £10. 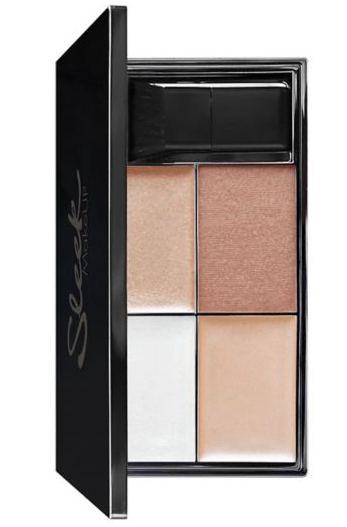 Sleek Precious Metal Highlighting Palette from Boots at £9.99. 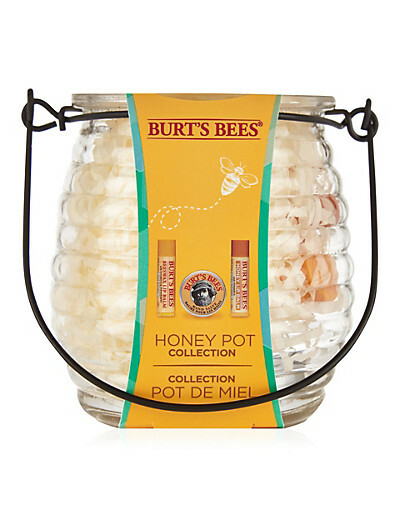 Burt's Bees Honey Pot Collection at M&S for £8 £5.60. 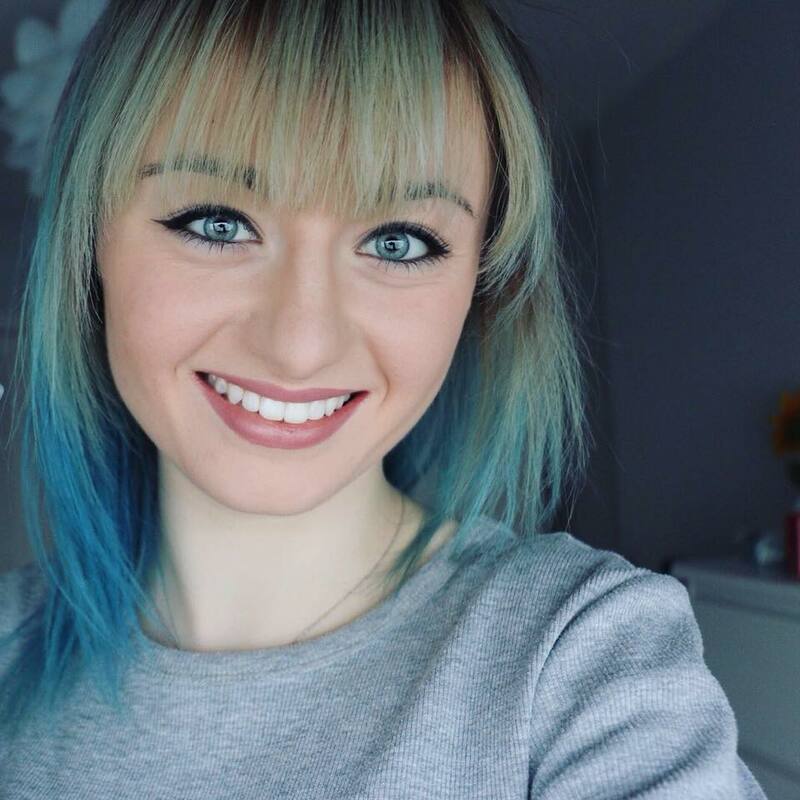 I hope that you have found my gift guides for her series helpful this year, what stocking filler ideas do you have for her?